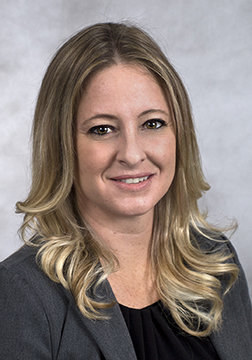 Jamie K. Lint is an associate with Keller Landsberg PA focusing primarily on commercial litigation, property damage claims, and insurance coverage. Prior to joining our firm, Ms. Lint was a litigator with the insurance group of a large Fort Lauderdale law firm where she handled a high-volume of first-party property insurance claims as well as pre-litigation investigations and evaluations. Ms. Lint has represented insurers in declaratory judgment, bad faith, and breach of contract actions. She has also handled complex commercial litigation matters and contested foreclosure actions. Ms. Lint is admitted to practice law in both Florida and the District of Columbia.